The Centre for Chinese Studies (CCS) administered the Chinese Language Proficiency International Test (HSK) on Sunday April 22, 2018 at CUE. 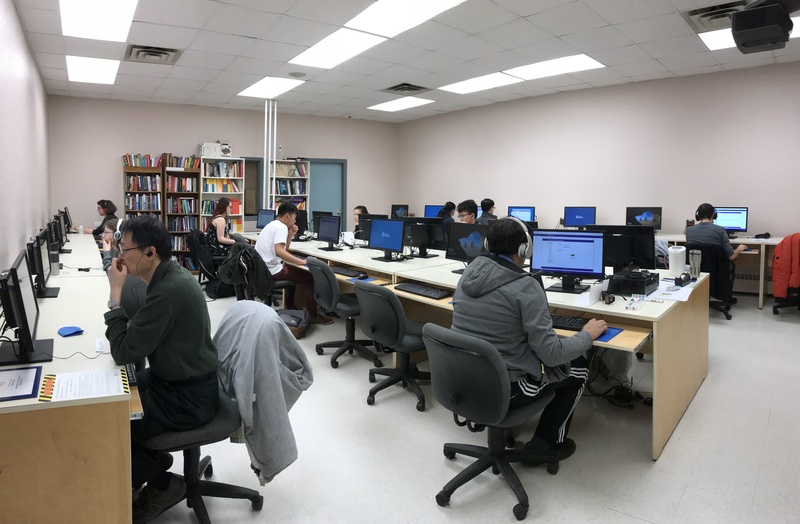 12 participants from post-secondary institutions and the public challenged HSK test, among which 5 are from CUE, including students from CHIN 102 taught by Dr. Xinxin Fang and Chinese Course for Public taught by Ms. Rachel Wang. All the CUE students passed their tests and received International Certificates for Chinese Language Proficiency. 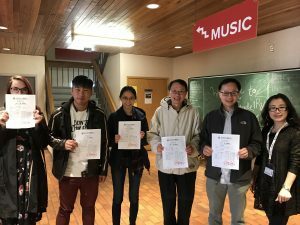 Congratulations CUE Chinese learners! 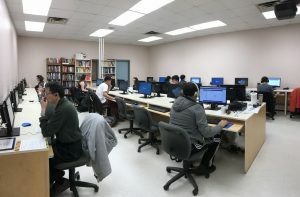 Thank you Hanban, Confucius Institute in Edmonton, and the CUE IT department (especially Mr. Dante Macasaet! ) for your support and making this test run smoothly the first time at CUE.